A research report states that ‘The Global Payment Security market is anticipated to witness an impressive growth rate during the forecast period. Payment Security market is expected to grow impressively with a CAGR of 17% during 2017-2022.’ Reference to the Security issues, the report mentions, ‘Rising incidences of identity theft and online fraud had led the customers to feel cautious about giving out their personal data and credit card information online.’ Digital Payments process still needs to evolve and polish a lot of factors. How can the process of Digital Payments get more approachable and acceptable for the end users? Test Automation has a major role to play. With Digital Transformation initiatives on the rise, Digital payment systems are growing in significance. Smooth and secure payment systems will make the economy grow and ensure value for both the customers and the suppliers. Hence, preventive measures are being considered to counter any insecurities and fraudsters within the gamut of digital transactions. Digital payments indicate a whole range of different instruments and ways to make virtual payments. It is practically an electronic medium and mode of transaction, where the transaction process doesn’t rely on written authorization such as signed checks or money orders. With Digital payments, there is a payment gateway where the transfer value is determined and processed. The payments happen through a front-facing user interface, which has to serve seamlessly and ensure secure processing of digital funds. Applications and payment gateways play a critical role in ensuring that the transactions are secure and the customer experience is well established. Performance, functionality, and security are some of the key aspects to consider for facilitating seamless online payments. For instance, across a shopping application you have pushed your selected products in the cart and are about to make the payment, and the ‘card registration’ process collapses. Imagine the disappointment and the frustration any user might face. Moreover, this will directly impact the business and the overall recall for the brand. 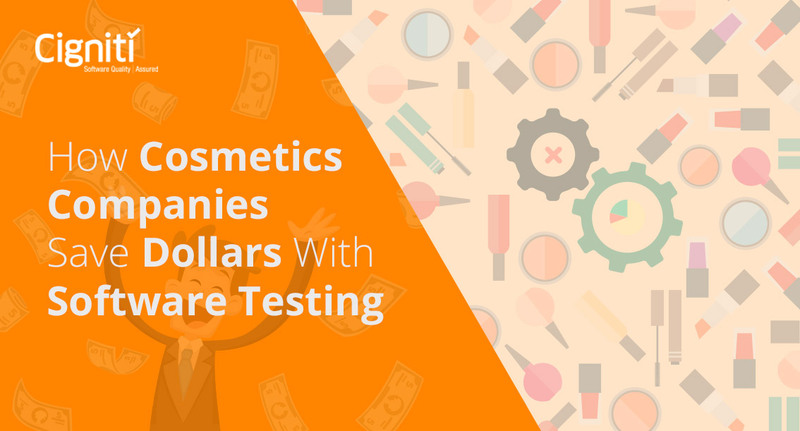 Software Testing and Assurance will help enterprises and application developers to ensure that the payment gateway and the user interface functions smoothly, giving no scope for disruptions. Even in the software testing phase, there is tremendous scope for Test Automation, which will help bring speed and accuracy to the testing activity. At the same time it will reduce the efforts and maximize the test coverage for the application under test. When it comes to Digital payment systems, Test Automation is business critical, as any security flaw in the overall structure can result in loss of sensitive data and financial losses. How can Test Automation bring value to customers in the Digital Payment process? Transactions happen through cards as well as smart devices such as a smartwatch or most of the times via your mobile devices. It is critical that the user interface or specifically the application at hand remains simple and accessible all the time. Automation of tests is needed to repeatedly confirm that a particular action results in the expected outcome. The performance needs to be tested under varying network conditions and across different device configurations as well. Security is another critical factor that teams are struggling with when it comes to online payment systems. There have been issues and breaches in the past around this area, which has triggered the scare. Hence, security concerns around online transactions are kind of obstructing the growth and popularity of online payments. 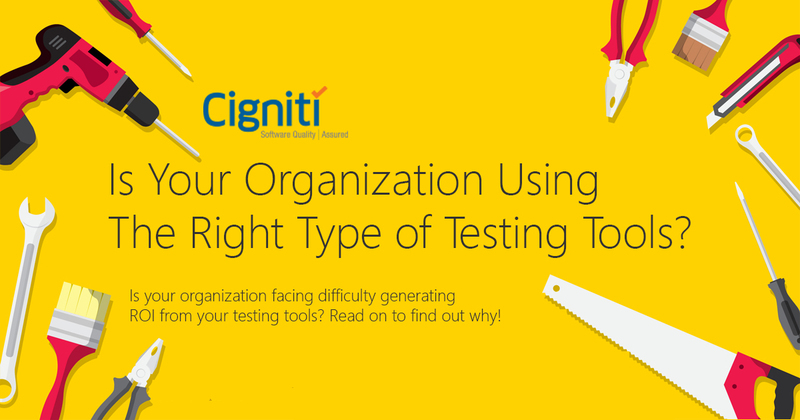 Incorporating Test Automation within the Security Testing strategy is an absolute ‘must’. Only security of the overall system will ensure growth and popularity of the online transactions. According to FactorDaily, Facebook has already launched a beta version of its payments network in the form of recharge payments for mobile phone and other prepaid services. The payments system is being beta tested through Messenger, the messaging platform associated with Facebook. “The platform will be separate from WhatsApp and will allow peer-to-peer and peer-to-merchant payments,” a source familiar with the development told FactorDaily. Digital Payments involve various parties that play their respective roles. They are connected via terms that ultimately serve the customer and the merchant. Digital Payments might not just be needed for online payments, but the system is also required for online money transfer. Hence, it has to deliver and perform by the guidelines of the banking system and ensure allegiance to legalities. When testing frameworks are put in place they help in ensuring adherence at every level of the process. Google has already launched its application in this space called Tez, WhatsApp is gearing up with its own in-app payment system. Facebook is already a big name in the social media space, and will bring in its dominance even in the digital payments space. A lot is at stake, where applications needs to perform as expected and deliver secure and smooth gateway to the users as well. Test Automation with its intrinsic strengths and capabilities will help to make the Digital payments segment much more approachable and customer friendly. Connect with our Automation experts and bring velocity to your Software Testing and Quality Assurance strategy. 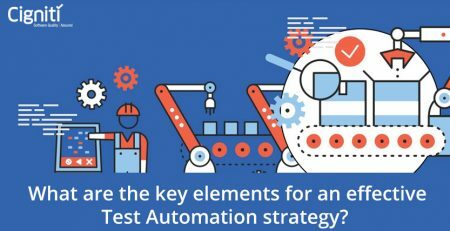 What are the key elements for an effective Test Automation strategy?